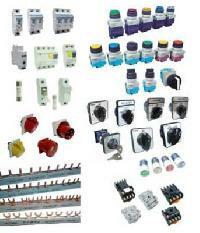 Successfully running 4 Years Old -" Electrical Control Panel Accessories" business for sale Near Rajajinagar. Its a Pvt Ltd Co. But Only Suppliers and Customers and the finished goods will be transferred, Company wont be transferred or sold. 100 % Clear documents. Goods lying with us are purchased against orders or for a particular company or standard moving item. No unwanted or non moving item available. 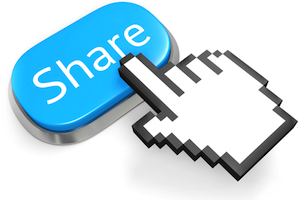 Company documents could be verified through and auditor / CA. Full support will be given for setup after sale also. This years turnover 50 Lacs. Expected Price 30-35 lacs. Only genuine parties to contact and meeting only in the evening after 5 pm or on Sundays.